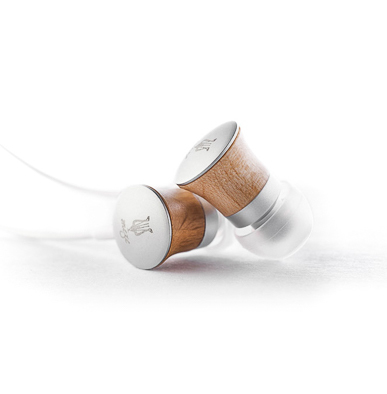 Meze was founded in London in 2009 by the industrial designer Antonio Meze, who makes earphones that combine the latest audio technology with timeless craftsmanship. 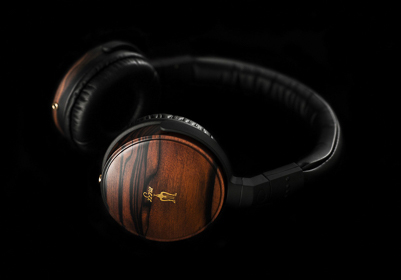 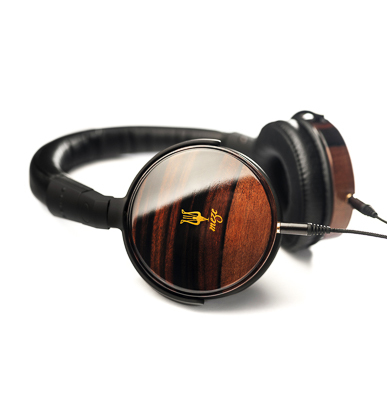 Powerful, wood-covered headphones that refuse to sacrifice audio quality for the sake of style. 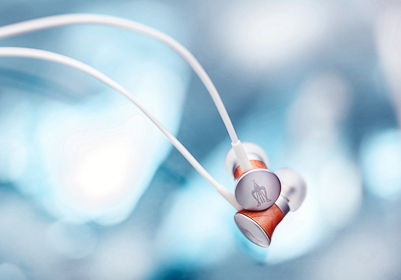 Perks salutes Meze... while simultaneously giving you up to 51% off his earphones.